 2 Bedroom Apartment at Society 865-the master bedroom is available for the next school year. 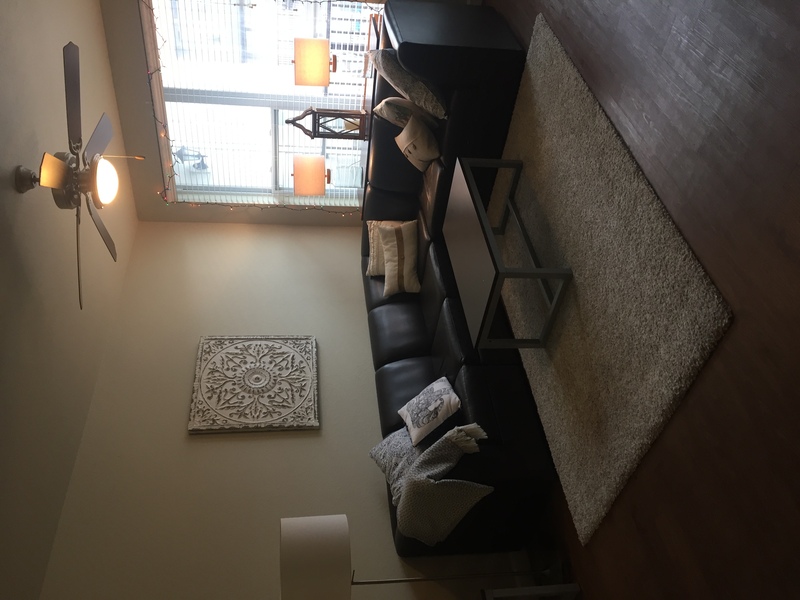 Included: master bathroom (double sink & large tub) attached to bedroom, walk in closet, large closet in bathroom, very spacious, fire place, balcony, (share common areas living room and kitchen), can be furnished or unfurnished, laundry in unit. They have raised the rent price for this unit over 100 dollars from this price!! Great deal!! community pool and gym. Utility bills are billed separate! I need someone to take over my lease until it ends on July 31st. I am transferring to a different school this summer so I need to get this taken car of as soon as possible. Each resident has their own room, but has to share a bathroom with one other person. The apartment, including the living room and bedroom, is furnished. The bedroom is moderately sized with a standard size bed, desk with chair, closet, and chest of drawers. Hi, i need someone to take over my lease at KNOX RIDGE from January to July or January to May if it fits you better. Take it over as many months throughout that time frame as you like . 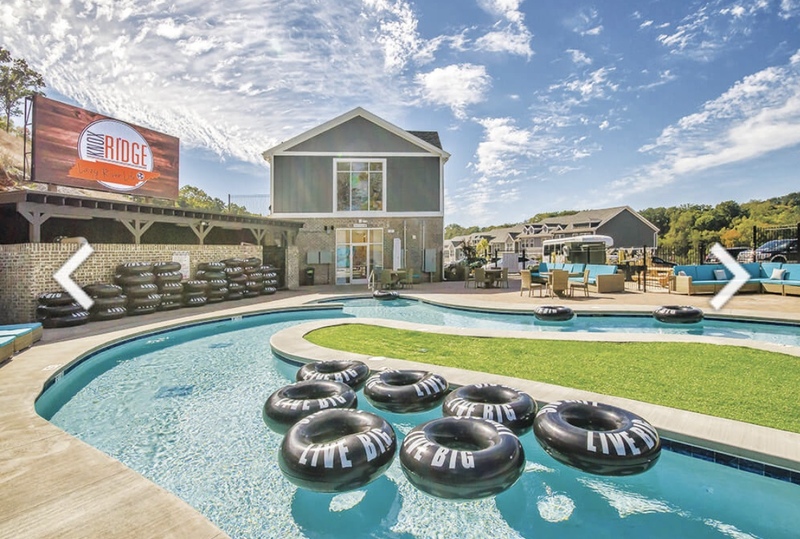 $619 month plus water/electric , parking pass , amenties provided by KNOX RIDGE such as a shuttle to take you to campus and the strip on the weekends. 5 bedroom 5.5 bath , you will have 4 roommates all males. You get your own bathroom and it is fully furnished. Roommates are all students and easy to get along. I am transferring schools for the spring semester and in desperate need of a sublease. You would take over the lease January 1st and extends to July 31st of 2019. I can move you in as soon as possible! The rent is $730 a month, plus splitting electric with the roommate. 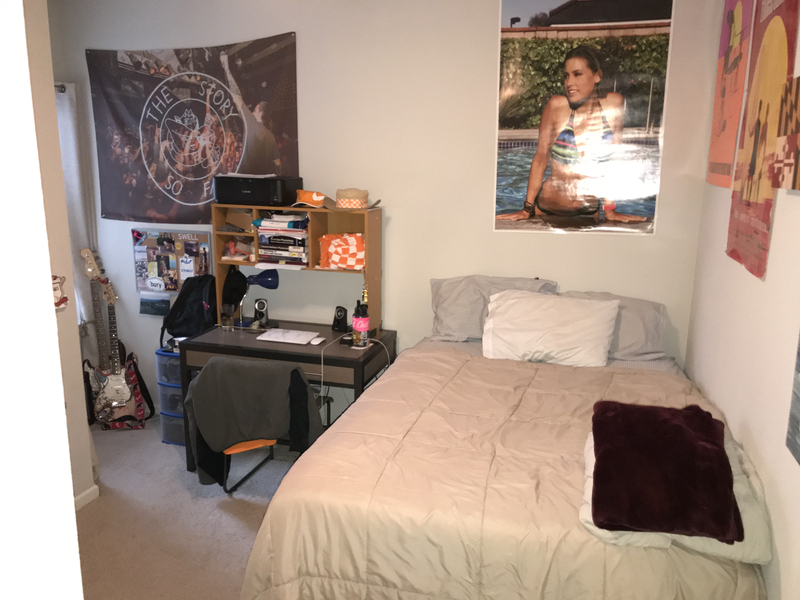 (WIFI is included with the rent) I have one Male roommate who is a UTK graduate student. He is super nice and keeps to himself the majority of the time. Message me for more information about the unit! I live at University Park Apartments and have three other roommates. They are all amazing and super chill! Moving out to save money for wedding. My unit is on the top floor and is dog friendly. Rent is $449 and utilities are around $50. Parking is free and spots are always available. I'll pay your first month's rent! *I will pay sublet fee and move in fees, all you have to do is move in! * *Willing to negotiate paying 1st month of rent. * Iâ€™m subleasing my room at the Knox. The Knox has been a great place to live, and it is super close to campus. Great for having friends over and going to football games. Frequent easy transportation to class using The Fort Bus route. The lease comes with your own room and bathroom. I have 3 male roommates, and the lease would be from January - July 2019. ONE MONTH OF FREE RENT PLUS UTILITIES!! I am subleasing my apartment at Uwalk this spring, but will be out at the end of this week and December will already be paid for, so you can move in whenever! I am even throwing in paying for your utilities the entire time you live here and will pay the subleasing fee too!! I live with three awesome roommates in a 4 bedroom 4 bathroom apartment with a balcony. 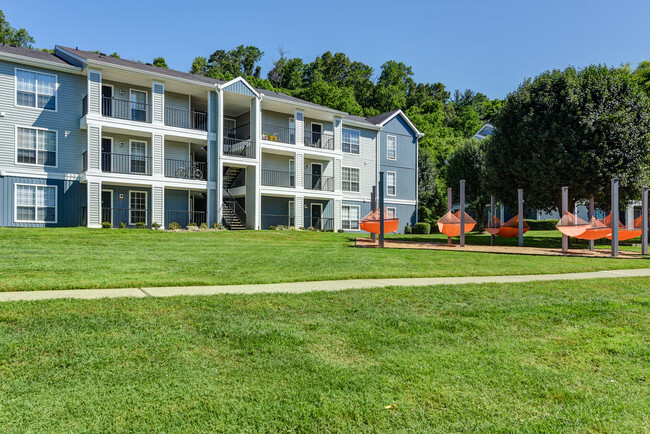 Uwalk has some great amenities such as a pool, hot tub, fire pit, study room, gym and game room. 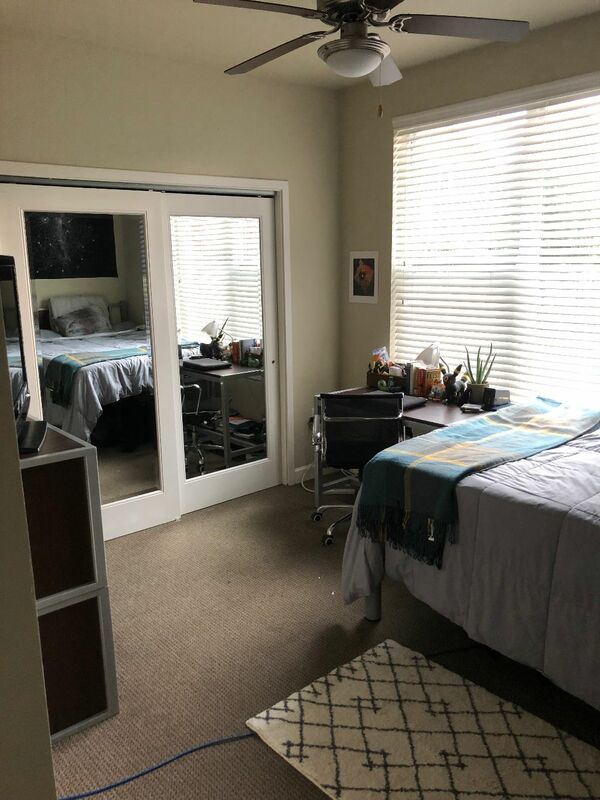 1 spacious bedroom in Commons Apartment. Entire apartment is 4 bedrooms, 2 baths. Comes furnished (not exactly like photo). Only need to lease for June-July. Can move-in in late May if wanted.